Today, there are more ways than ever for homeowners to protect their home and both everyone and everything in it. 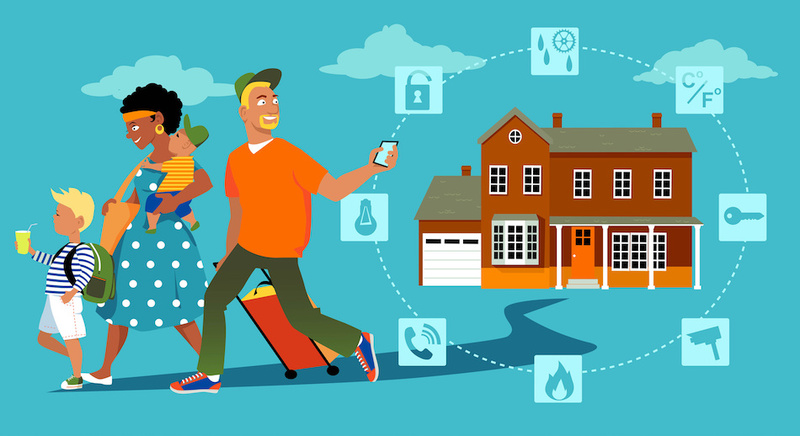 But with so many options available, homeowners may be at a loss for where to start, so here are six of the different simple and high-tech ways to improve home security. Security cameras and sensors are more accessible than they have ever been, and with smart technology, they’re easier to monitor than ever. Homeowners can purchase smart security cameras to place in and outside their home that can be accessed via any smart device, so checking in on home is only a few clicks or taps away. Smart sensors can be placed on nearly any door or window and can notify the homeowner by either text or email if the thing it’s attached to moves during a specified time. 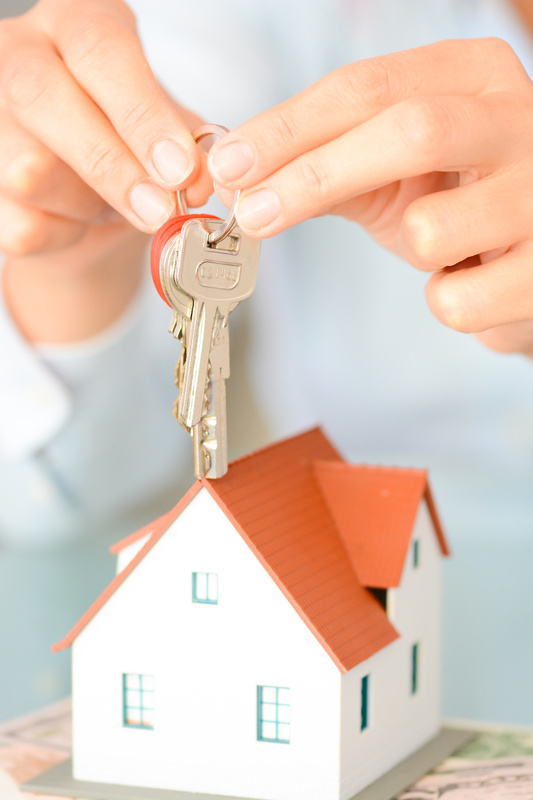 Changing a home’s locks is especially handy when it has just been purchased from another owner. Although all they keys are supposed to be turned over to the new owner at closing, there’s no way to be certain if other copies of the key were given to the previous owner’s friends or family and forgotten about, so homeowners should take initiative to change the locks soon after moving in. Moving can be a chaotic time. 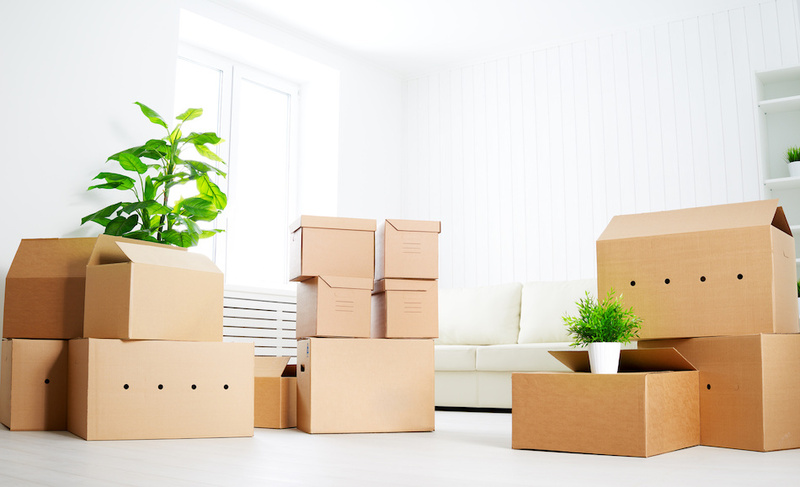 Between packing every last thing into a box and making sure it gets onto the moving truck and then unpacking at the new home, it can be a wonder that anyone is able to keep track of it all. 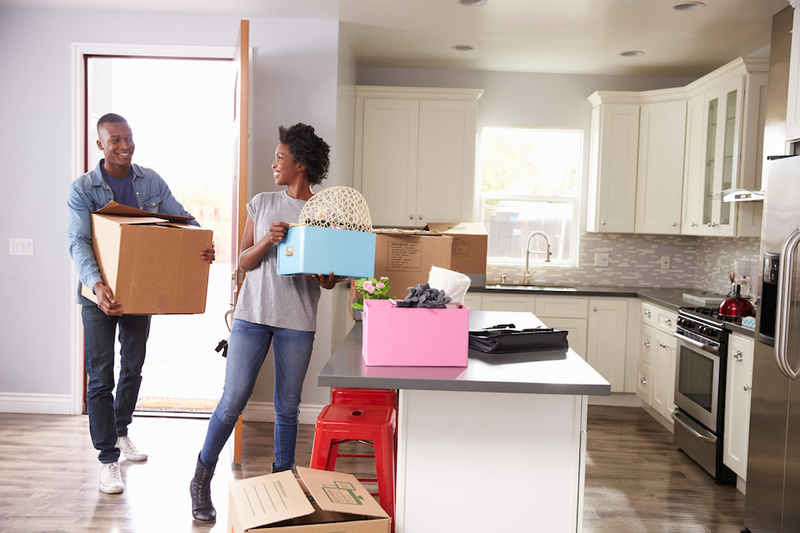 Here are six strategies homeowners can use while moving into a new home to stay as organized as possible. Packing an entire home’s worth of possessions is going to take a long time, and there’s no way it can be done in the two days before the move date. Starting early can help prevent the rush right before the deadline where everything gets thrown into the nearest box, and it can also allow the homeowner to take inventory of everything they have so nothing gets lost or overlooked. Packing to move can be an excellent time to really sort through possessions and weed out things that are old, broken, or never used. Space is limited on the moving truck, so it’s important for homeowners to get rid of the things they no longer want or need. This can making packing much more efficient because homeowners don’t have to worry about as many boxes making it from point A to point B. Hire a professional or DIY: Which is right for you? 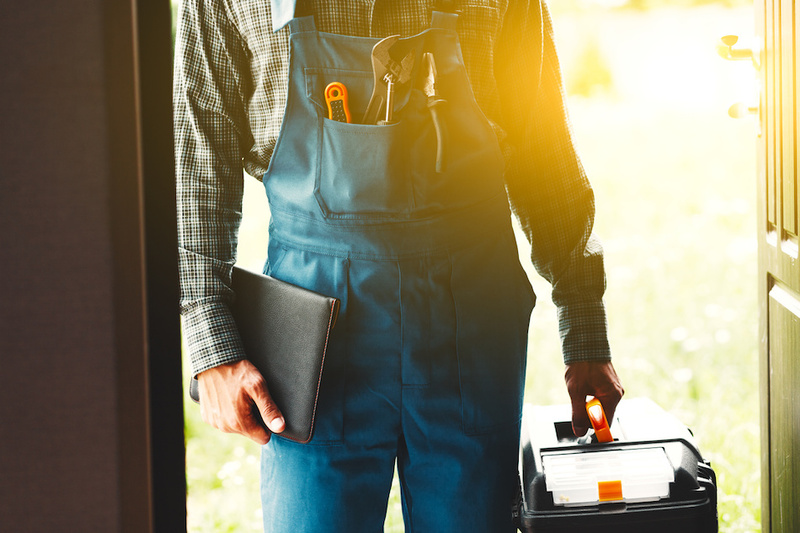 Whether a homeowner should hire a professional or do something on a DIY basis is a fair question, and it is one that some homeowners have trouble answering. 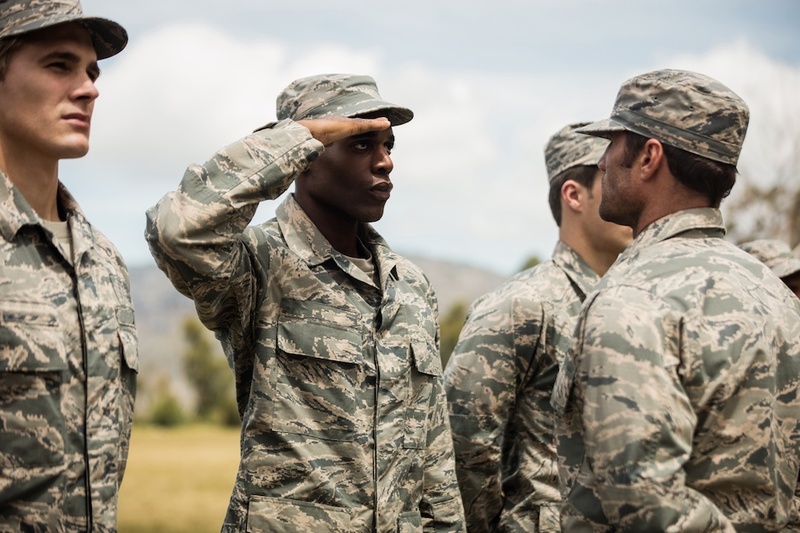 They may not be sure if they can handle the project, and they may also not be sure how much it will cost them for someone else to take over and get things done. For any homeowner who is unsure about the DIY vs hiring a professional issue, there are some specific issues to consider. 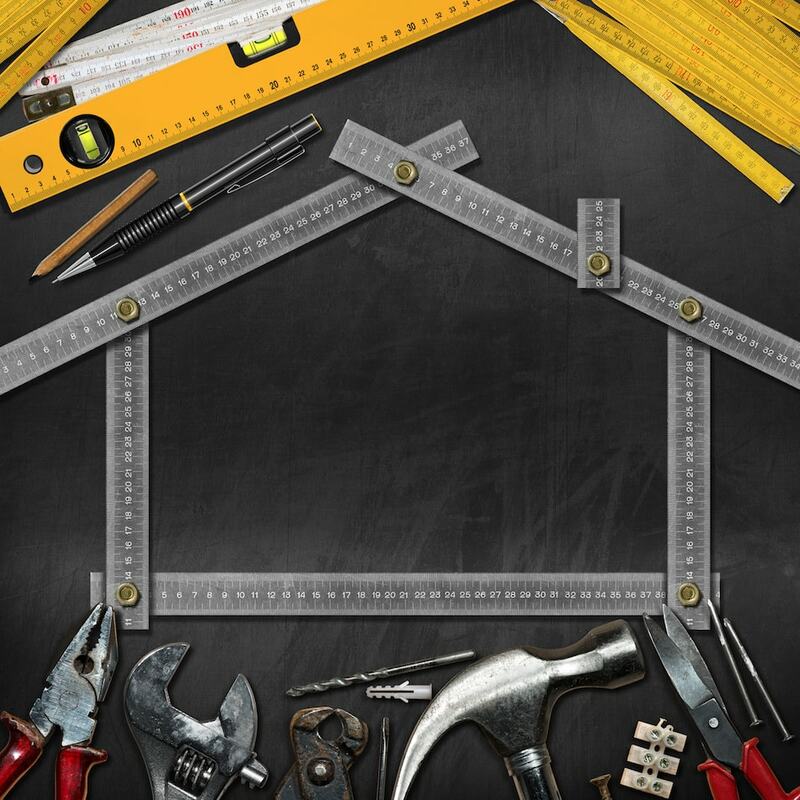 By looking carefully at the most important aspects of a home improvement project, homeowners can make the right decision for their specific situation. Buyers looking for the right home in a rural or small suburban area might not know that there is a loan program through the U.S. Department of Agriculture to help buyers purchase or improve homes. Knowing how USDA loans work and that they may require no down payment could help buyers get a home sooner than they expect. There are a multitude of mortgage options on the market. 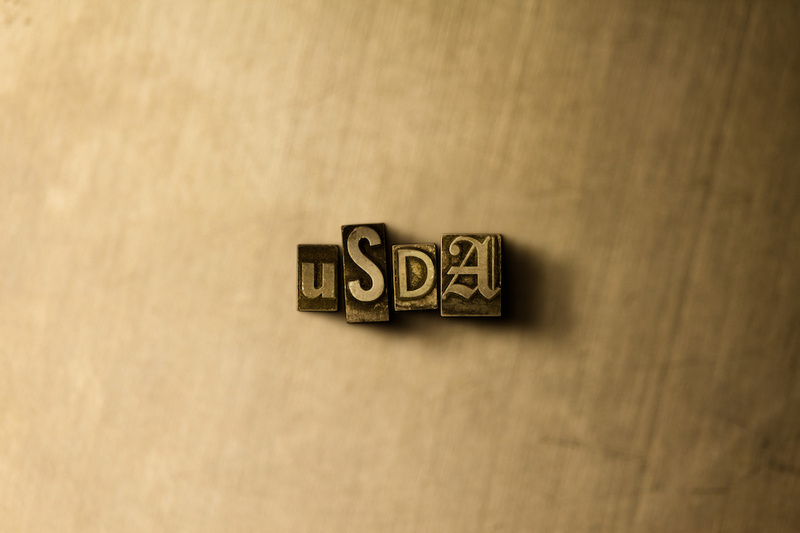 Is the USDA loan right for you? The USDA promotes rural development and homeownership by offering different types of loans to buyers who qualify. Many people who want to buy homes find that they cannot save enough for a down payment, or they do not meet other criteria required to get a traditional mortgage. With government funding, the USDA can guarantee loans so that individual lenders are more secure in lending to people who cannot make a large down payment, or who have limited income. 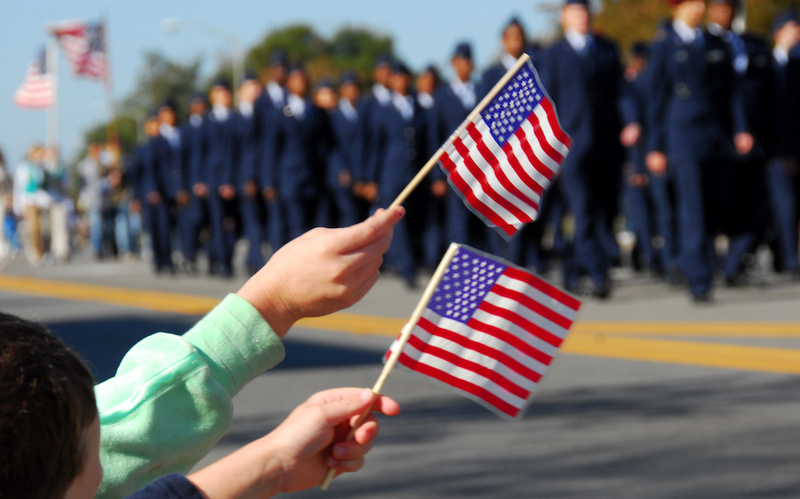 Does the USDA Loan Money to Home Buyers? The largest expense that most home buyers will encounter is the down payment. There are reasons to consider paying more, just as there are advantages to putting down as little as possible. These tips help buyers decide how much to put down towards their home mortgage and how they can get the money for it. Buyers, especially first-time home buyers, can get overwhelmed by the thought of a down payment. After all, if the median home price nationwide is hovering around $300,000, a down payment of 20 percent is a notable $60,000. Although 20 percent is widely touted as an industry standard, there are plenty of options for prospective home buyers who cannot put that much down. 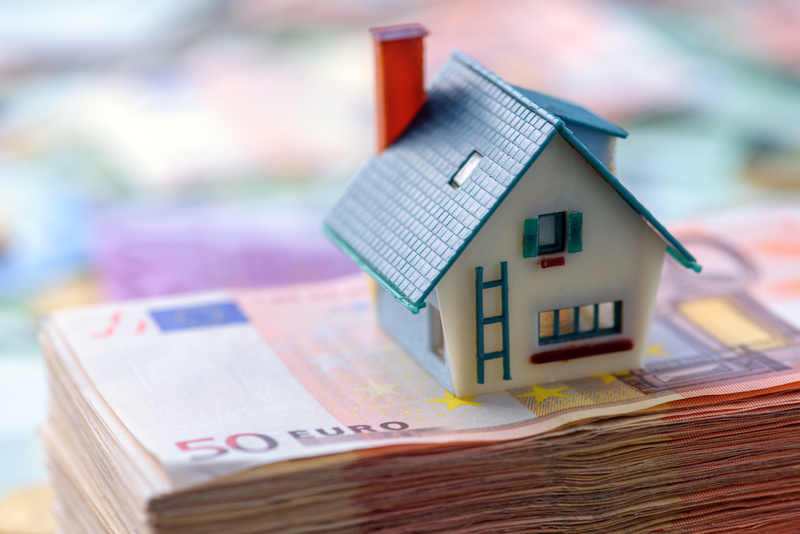 The 20 percent down payment, in a lot of cases, assumes that a buyer already has accrued equity in an existing home that they can use toward the down payment. If the decision involved only weighing basic rent against a mortgage payment, the choice of renting or buying might be simple. 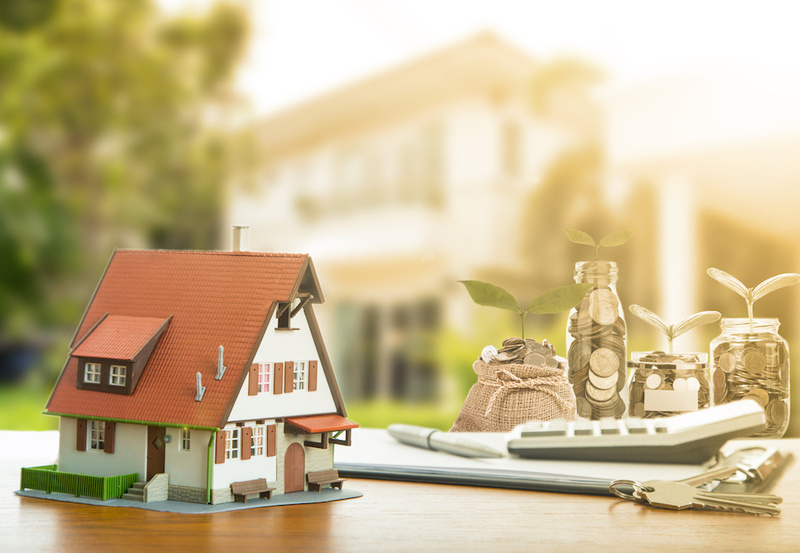 However, there are a number of other factors, and some costs that you might not have considered when you commit to either a home loan or a year's lease. 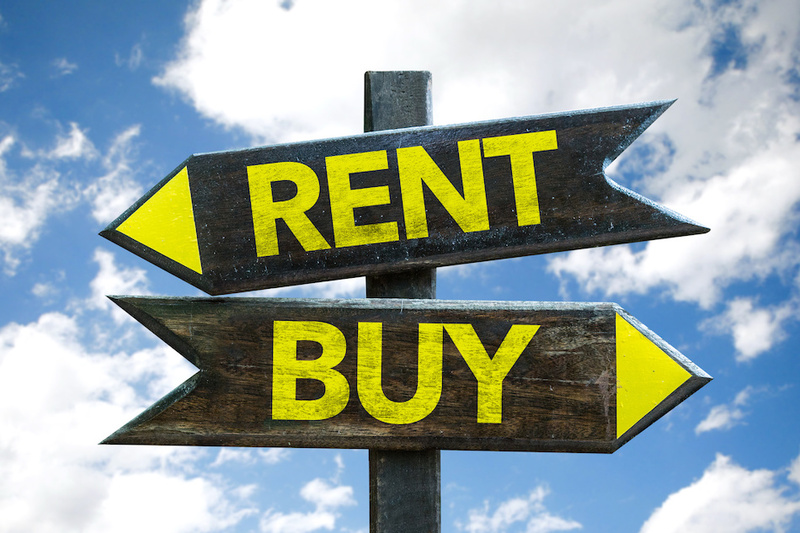 While the decision to rent your first apartment may have been a breeze to make, when it's time to weigh the pros and cons of buying a home or condo, continuing to rent that apartment, or signing a long-term lease, there are a host of other considerations, not all of them financial. There are the immediate costs of applying for a loan, but you must also tally up and find funds for earnest money and down payment, closing costs that include appraisal and inspection fees, title and mortgage insurance, homeowner's insurance, taxes, possible transfer fees and moving costs. It all adds up and the total can range between two and four percent of the total home price. For some people, a fixer-upper is the ideal home because it allows them to start with something old and turn it into something new that suits their tastes exactly. 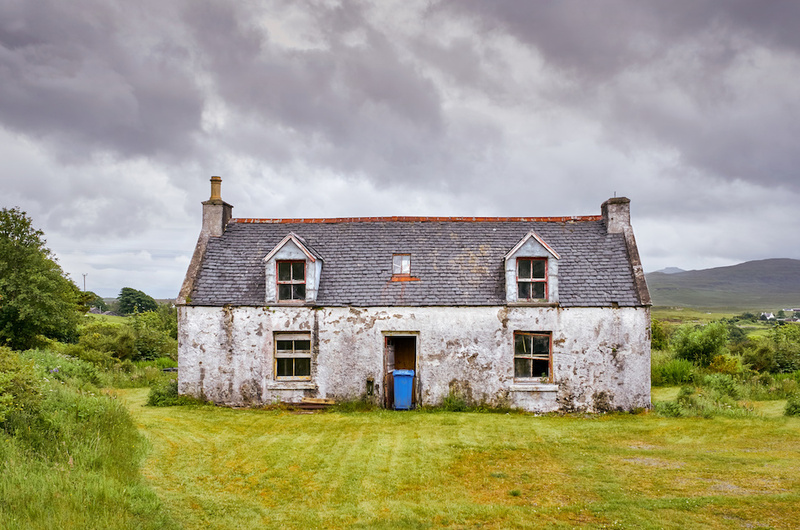 When looking for a new fixer-upper home, it’s important to know what to look for to avoid buying a home that’s in such poor condition it isn’t even worth renovating, so here are a few things to keep an eye out for when looking at fixer-upper homes. First: How Much is Too Much? When considering a fixer-upper, it’s important to take into account how large of a project it’ll be. Not all fixer-upper homes are created equally, and it's important to proceed as you would in any home buying process. Some may just have a couple big jobs that need to be done to make it feel like home, while others may need to be completely gutted and reworked from the inside out. Before committing to a fixer-upper, all buyers should decide just how much work they’re willing to do on a home before beginning their search for one. The modern marketing landscape can look complex. There are more tools than ever before for reaching the prospects who may do business with your brand. However, no matter how many new apps, platforms and networks come out, the fundamentals remain the same. The best marketing for your brand is an excellent customer experience. In your personal life, are you more likely to be drawn to a brand based on an advertisement or the recommendation of a friend? Most of us are more likely to trust the people around us to guide us toward quality products and services. In a recent study, it was found that 92 percent of shoppers trust online reviews. The reasons behind this is common sense. First, a third party making a recommendation is thought to have no motivation related to the brand. They're a customer; they are relating their own experience and giving recommendations to other consumers. 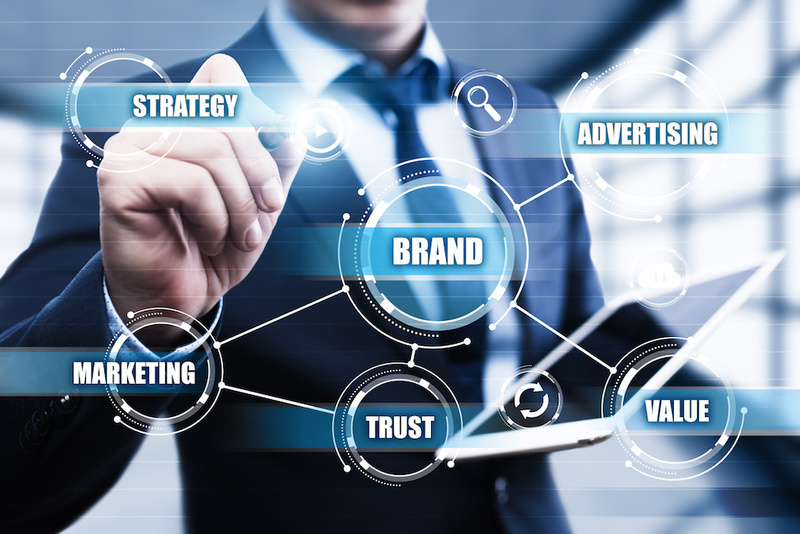 Second, when the recommendation comes from someone who you know, whether they are personally known to you or familiar through social media, the trust you feel toward them transfers to the brand they are recommending. The home-buying process can be a stressful and overwhelming one, rife with paperwork and searches, and filled with days and weeks and sometimes months of searching that eventually—hopefully—cumulate in the purchase of a home. If you're one of the many people thinking about buying a new home, here are some steps to prepare yourself. Many people do their real estate research by combing through listings online, but seeing homes in person can make a big difference. Open houses are an important reality check for home buyers. These events also present opportunities for home buyers to meet and ask questions of real estate agents and home sellers. Attend open houses before you even fully begin searching to give your home search focus and direction. After each open house, take time to drive around each neighborhood looking for eateries and conveniences like grocery stores and gas stations. Doing this kind of research will help you zero in on the neighborhoods where you'd like to focus your attention. After a bankruptcy occurs, buying a home is tricky but not impossible. Rebuilding credit, allowing the bankruptcy to season and shopping for the right loan can help homebuyers on the path to securing a mortgage. To understand the options for your specific situation, speak with a lender and/or financial advisor. After the bankruptcy has discharged, a home buyer must wait for a while to allow the bankruptcy to season. 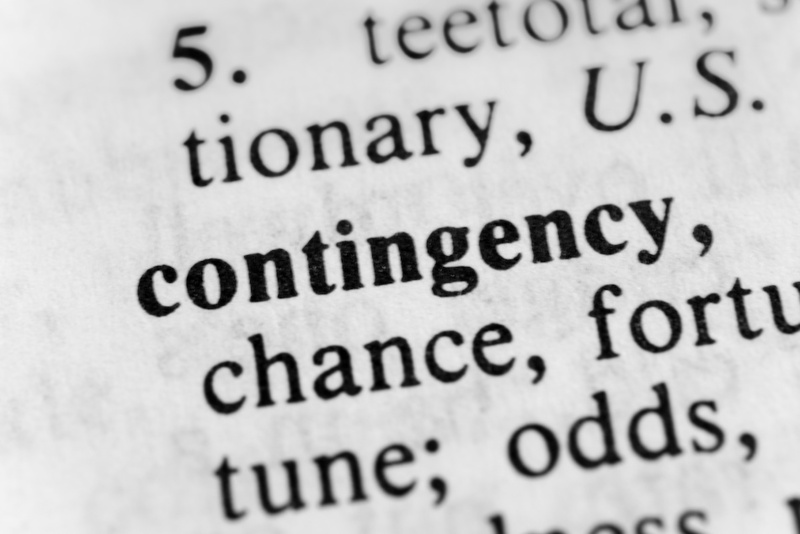 Once the waiting period is complete, the homebuyer may be eligible to secure a mortgage, however, the length of the waiting period is dependent on a variety of factors, including the type of bankruptcy filed and the type of mortgage the homebuyer is pursuing. 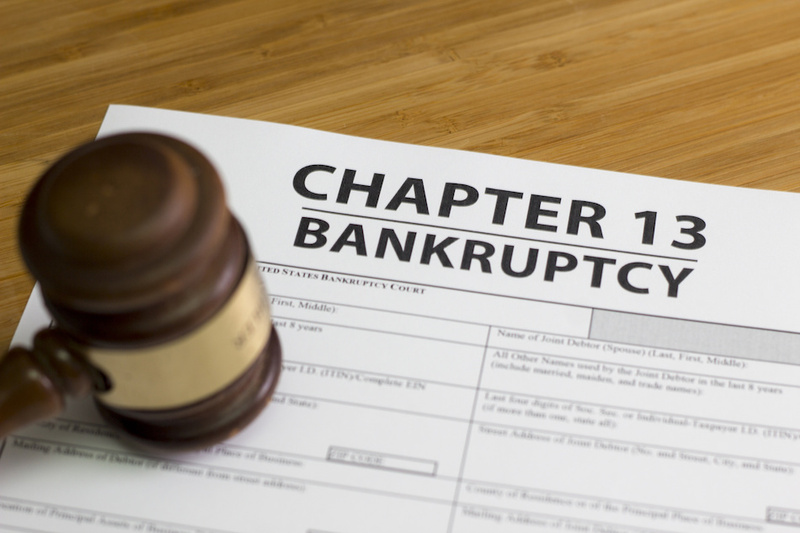 Home buyers who have filed for chapter 7 bankruptcy must wait 2 years to qualify for an FHA or VA loan, or four years for a conventional loan. Home buyers with a chapter 13 bankruptcy on their record can secure a conventional loan in two years and an FHA or VA loan in one year, provided that payments are made on time. During the seasoning period, spend time rebuilding credit and saving for a down payment. Using a credit card responsibly is one of the best ways to rebuild credit after a bankruptcy occurs. To do this, work with a bank to obtain a secured credit card. Use the card regularly, and pay off the balance monthly to show responsible credit card usage. A home purchase is a big investment, and making changes and improvements can certainly help to increase its value over time. Some upgrades are more common than others, as they are often considered sure fire ways to add value to the investment potential. However, certain upgrades actually cost more to install than the money they are worth at the final sale of a home, so it pays to be careful when remodeling in order to increase the value of your home. 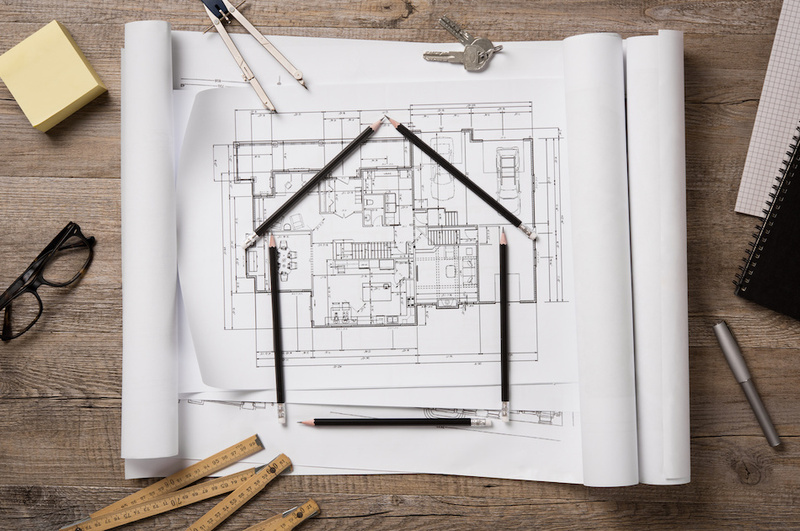 Items like kitchen and bathroom upgrades or adding on another room are the best ways to increase home value, yet there might be other projects to consider too. What improvements add the most value? More often than not, homeowners will point to the kitchen or bathroom first when they decide it’s time to stage or add value to their home. Not only can this type of upgrade reap rewards down the line when the home sells, but the owner gets to enjoy the fruits of their labor while they are still living there. What Does a Lender Do With My Credit Report? When you apply for a mortgage to buy a home, your lender typically obtains a copy of your credit reports and also your credit scores. 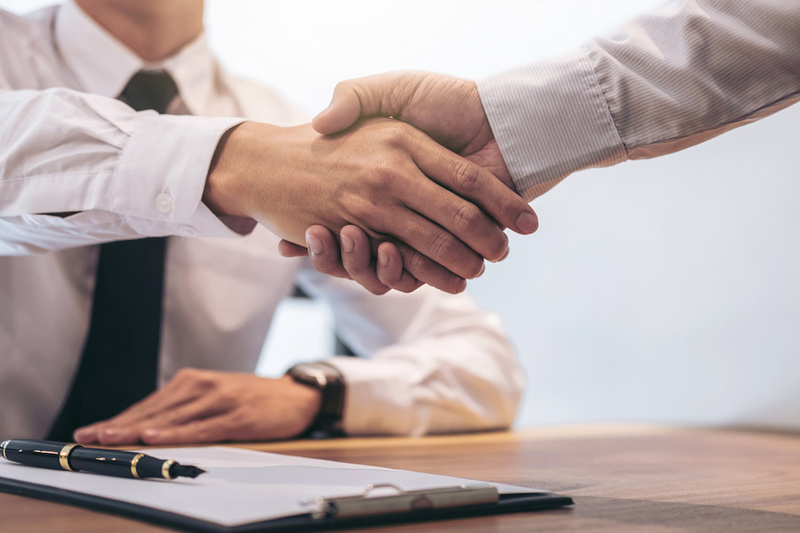 Although you may not see this information in the paperwork you have to sign, your lender reviews it carefully in determining your credit-worthiness. Here is why, and what happens to your report once you apply. To better understand your financial situation as it relates to buying a home, speak with a lender and/or financial advisor. Why Do Mortgage Lenders Check My Credit? There are two reasons that a lender may want to check your credit when you apply for a mortgage loan. The first is to learn more about your history of borrowing money and paying it back. 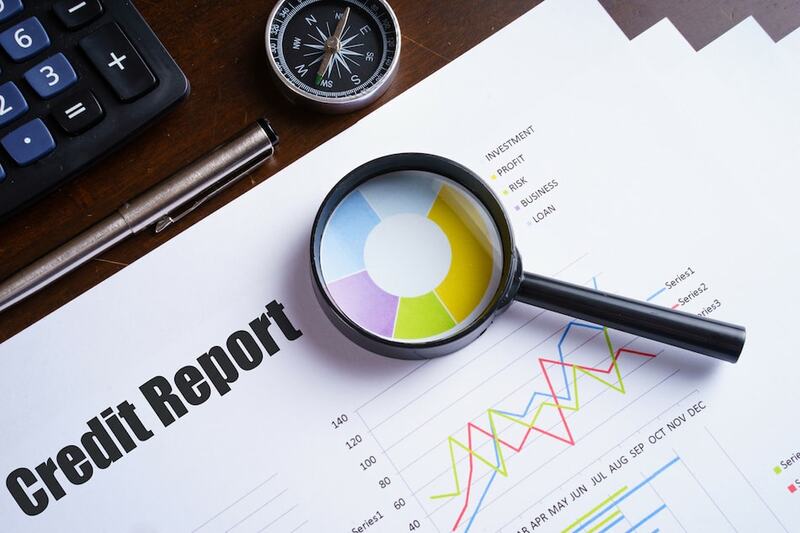 Although most of the information that shows up in a basic credit report will relate to existing loans you have and open credit lines, there is also data about debts you have had in the past. Your record of paying all debts on time and not letting any delinquent accounts go to collection will show the lender that you are a reliable borrower. The kids have flown the nest and its time to replace the too-large home with a smaller one more suited for just one or two people. But size is just one consideration when considering a house downsize and moving to a new house. 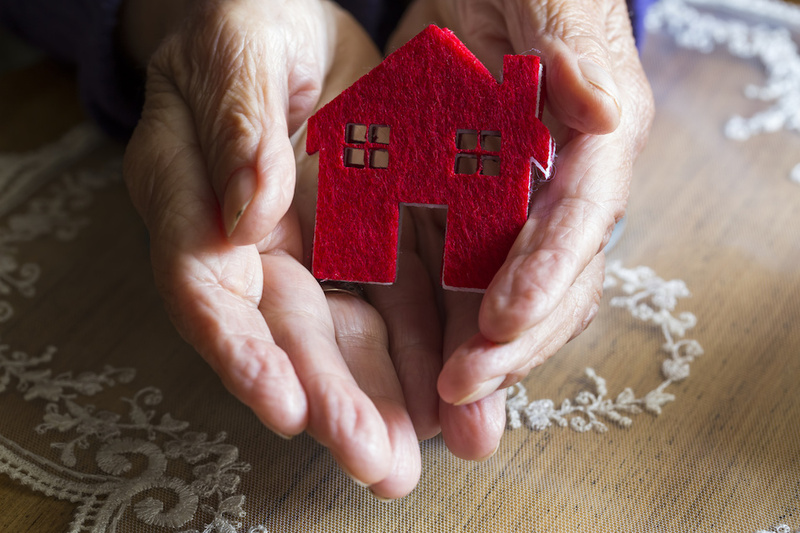 If a retirement home purchase is looming in your future, the following tips will help you make sure you are selecting the perfect one for your comfort and your needs. The first question senior buyers should ask themselves is where they want to live. In many cases, moving to another city to be closer to grandchildren or friends may be the dream. When considering this type of move, visit the area first to get a feel for what it has to offer. In addition, make sure to drive through any neighborhoods that seem interesting to get a feel for the type of housing that might be available in these neighborhoods. Prices can vary significantly from area to area, so make sure to do the research and learn all you can about an area before deciding to buy there.